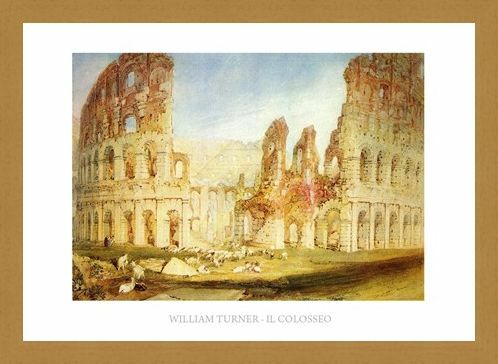 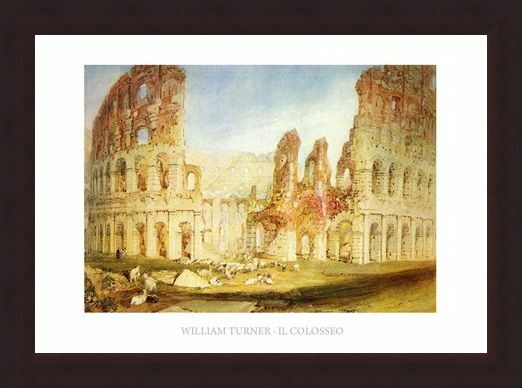 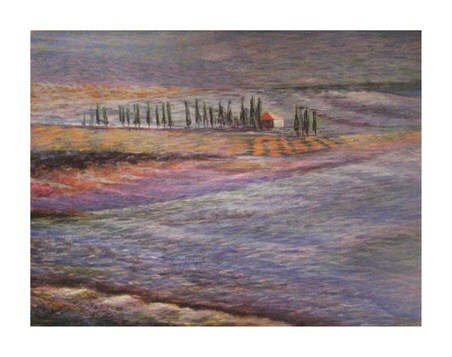 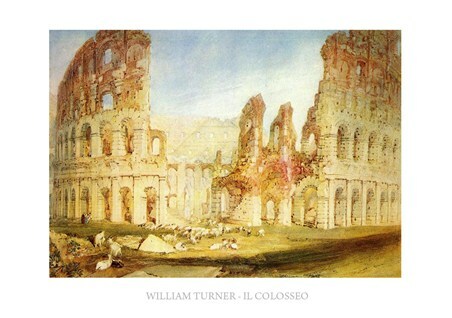 Art Print: Take a trip back in time to the ruins of the magnificent Colosseum in Rome as you admire this true to life print featuring art work by Joseph Mallord William Turner. 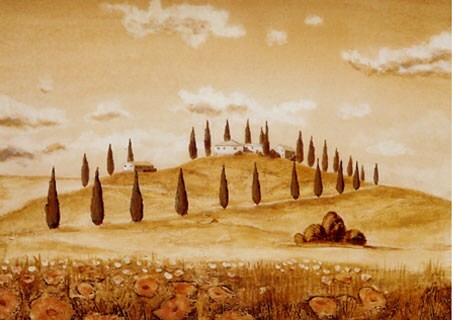 The English born artist was known for his romantic watercolours and 'The Colosseum' is packed with incredible detail from the crumbling brick work to the heard of goats that laze around on the surrounding grassland. 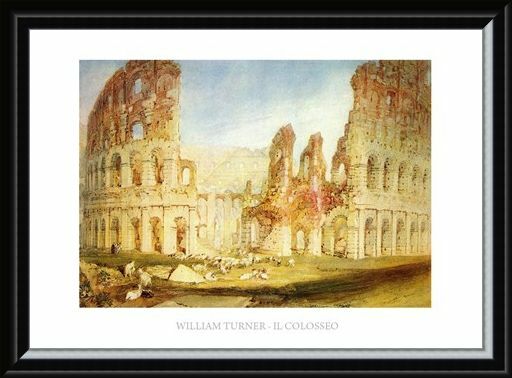 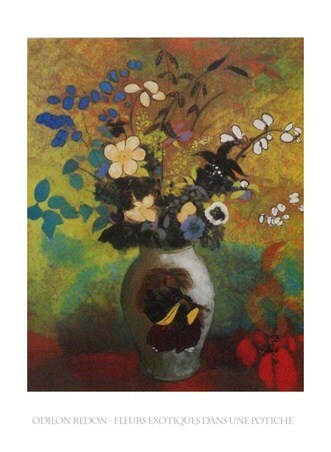 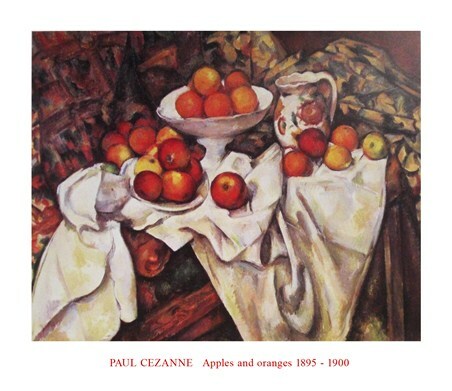 This detailed painting of one of the original Wonders of the Ancient World is guaranteed to make an eye catching addition to your home. High quality, framed The Colosseum, William Turner print with a bespoke frame by our custom framing service.